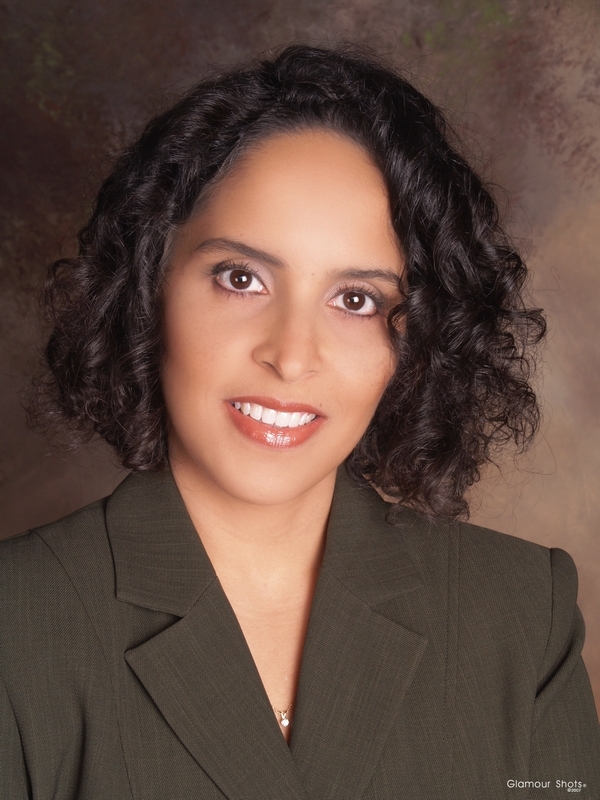 Dr. Blanca Martinez-Hoppe graduated from Southern Illinois University School of Dental Medicine in 1997, obtaining a Doctor of Dental Medicine degree with honors. She is also an alumnus of the Omicron Kappa Upsilon Honor Dental Society. She later went on to complete a one-year general practice residency at Mount Sinai Hospital in Miami Beach, FL. She is also a member of both the American Dental Association and the Florida Dental Association. Dr. Martinez-Hoppe has dedicated herself to practicing general dentistry since she completed her formal education. At this time, she would like to extend a warm welcome to you and your family as patients. She and her friendly team provide excellent high-quality dental care in a positive, honest, and nurturing environment. They implement state-of-the-art technology and equipment in order to provide you with the most comfortable and pleasant dental experience possible. They look forward to hearing from you soon.